Bone GraftingYour jawbone is what supports your teeth and gums. Unfortunately, severe periodontal infection dissolves parts of your jawbone. This bone loss can eventually lead to the loss of your teeth. 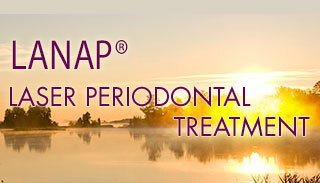 The first step of treatment is to remove the periodontal disease, which halts the bone loss. Then Dr. Sanchez repairs the damage that has occurred. 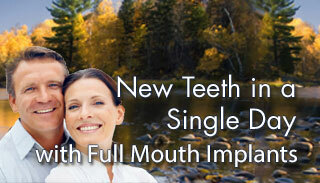 In many cases, various bone grafting techniques can be used to re-grow some of the jawbone that was lost. 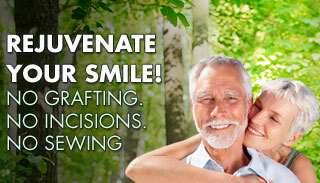 There are several types of bone graft materials available. Dr. Sanchez will help determine the type that is most appropriate for you and your specific anatomical requirements. There are advantages and disadvantages of each, but they all act to promote the growth of your own bone in the areas they are placed. Procedure: Dr. Sanchez administers a local anesthetic and gently opens the area. He then removes the periodontal disease, repairs the bone damage and fills in the damaged area with bone grafting material.